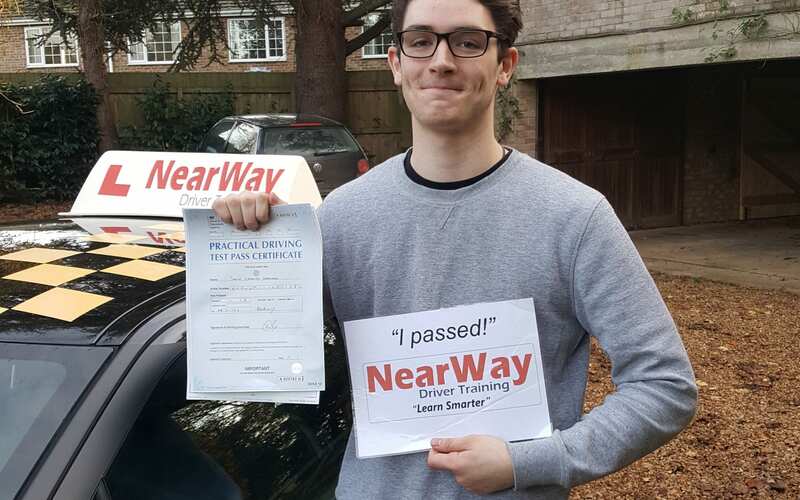 Congratulations to Percy Tustain who passed his practical driving test on Thursday 29th September 2016 at the Banbury test centre! 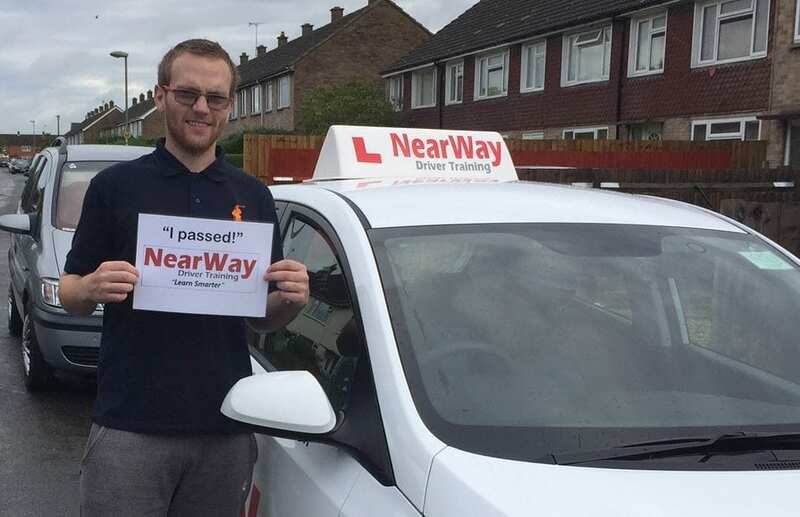 Percy gave a great drive and is looking forward to having his independence. 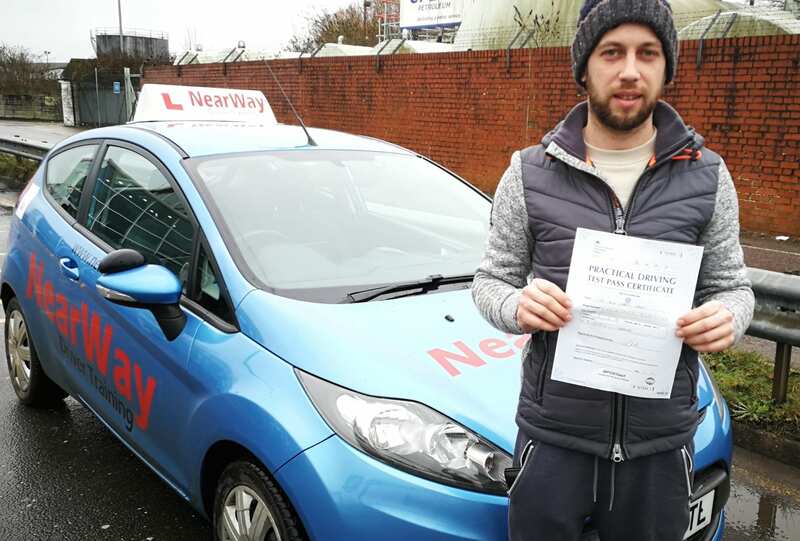 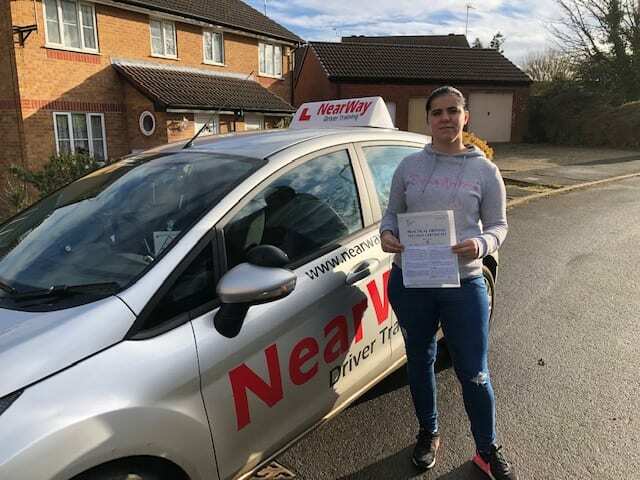 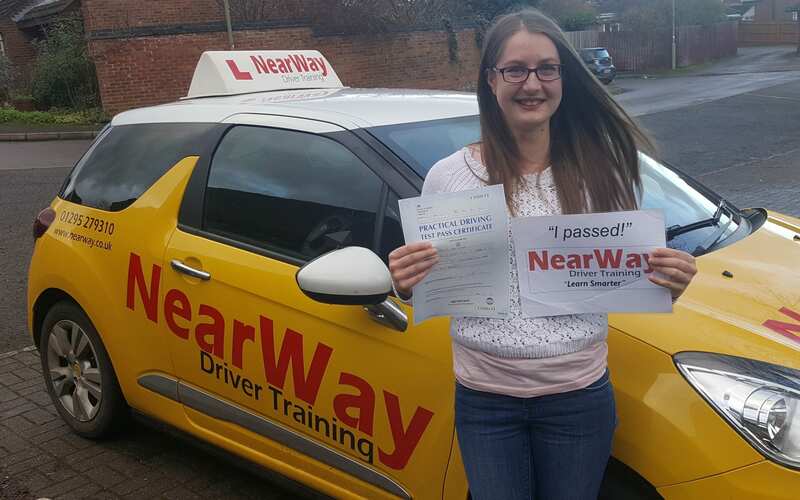 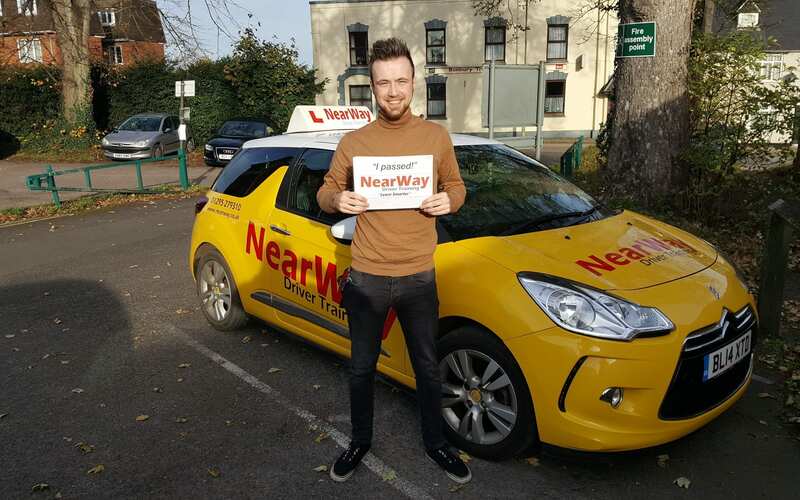 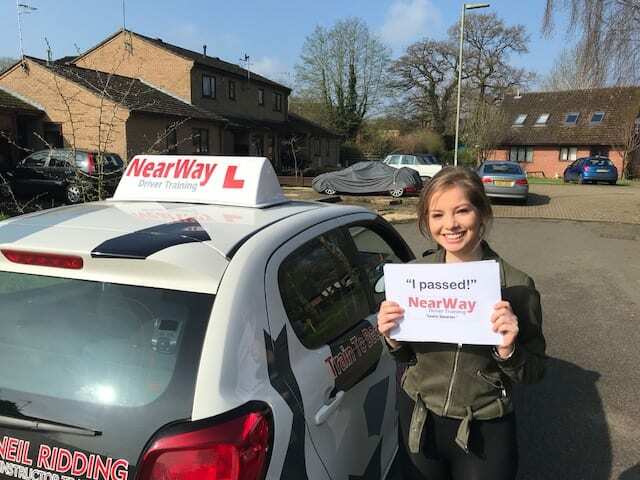 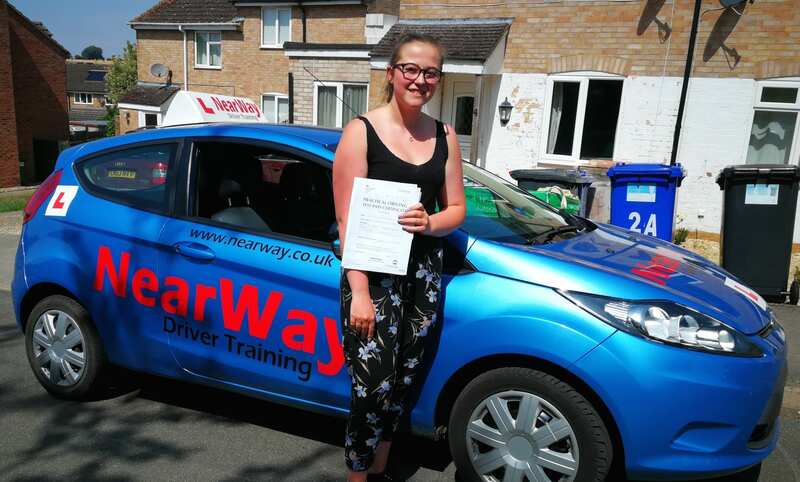 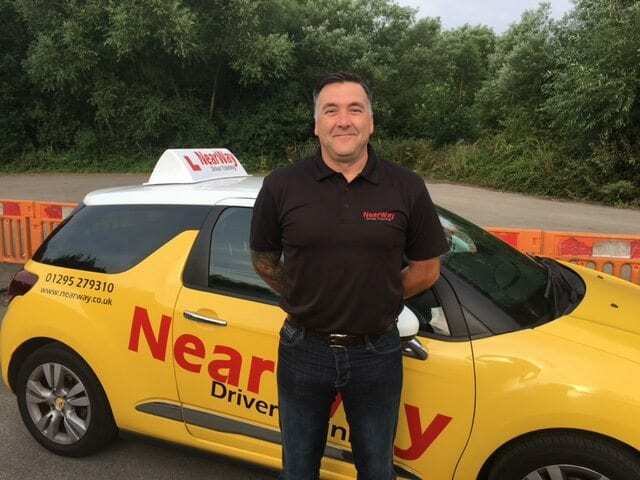 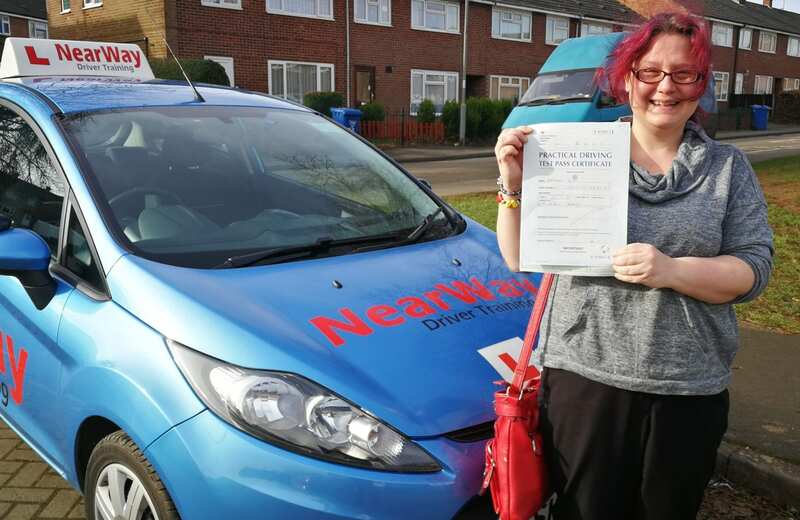 Well done Percy from your driving instructor David and all the team at NearWay Driver Training.